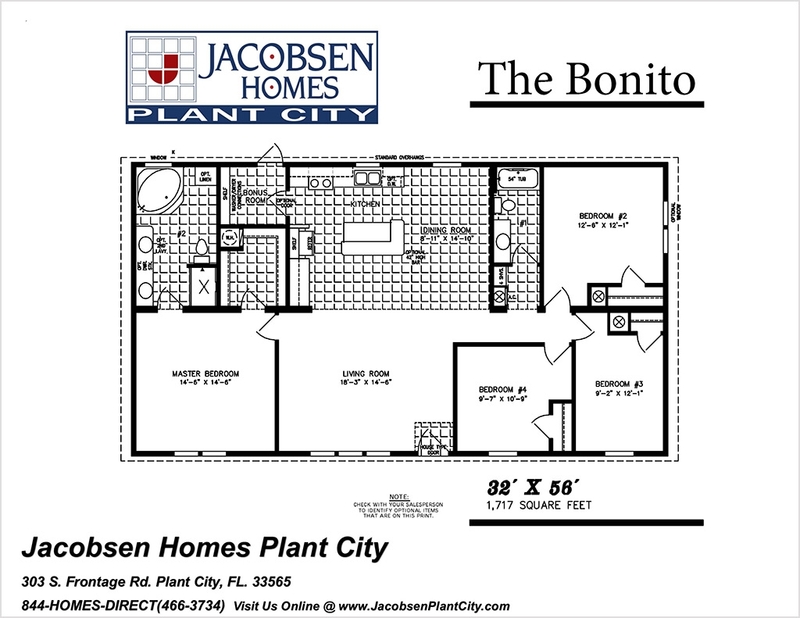 Whether looking for rooms for your large family or planning to grow the existing, The Bonito is ready to accommodate your needs. 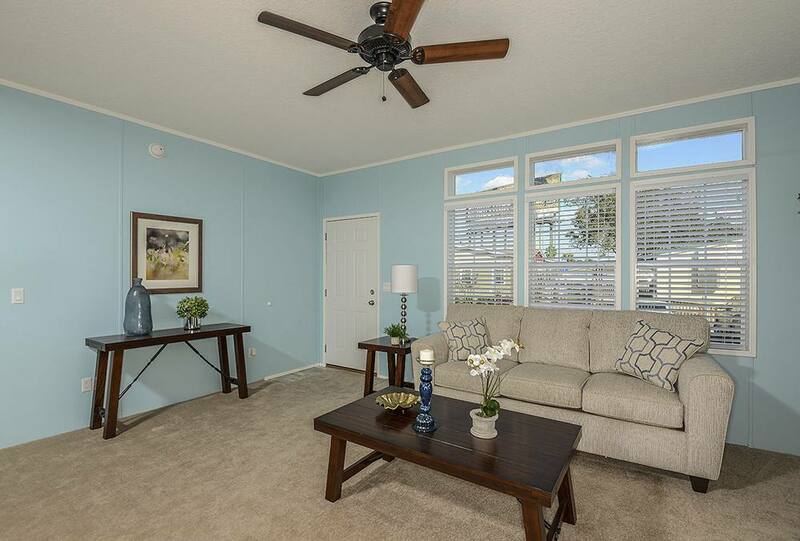 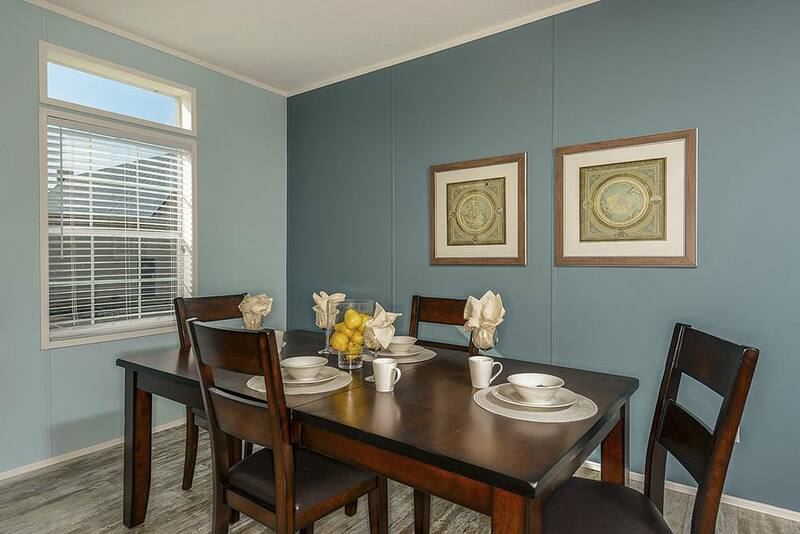 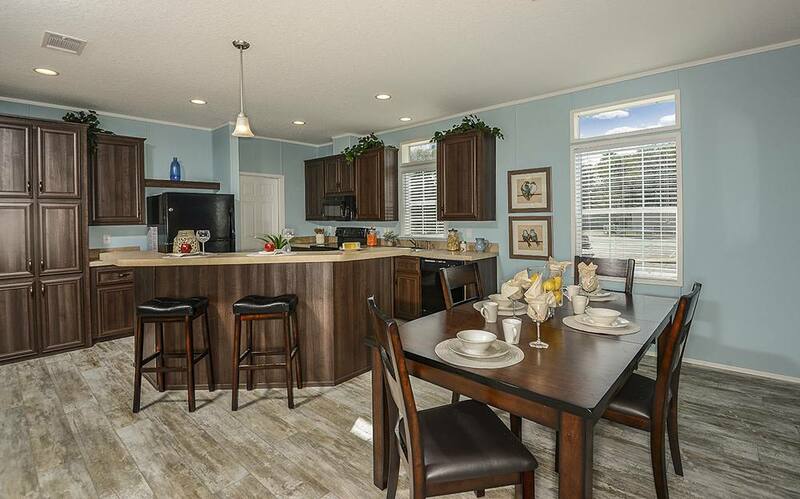 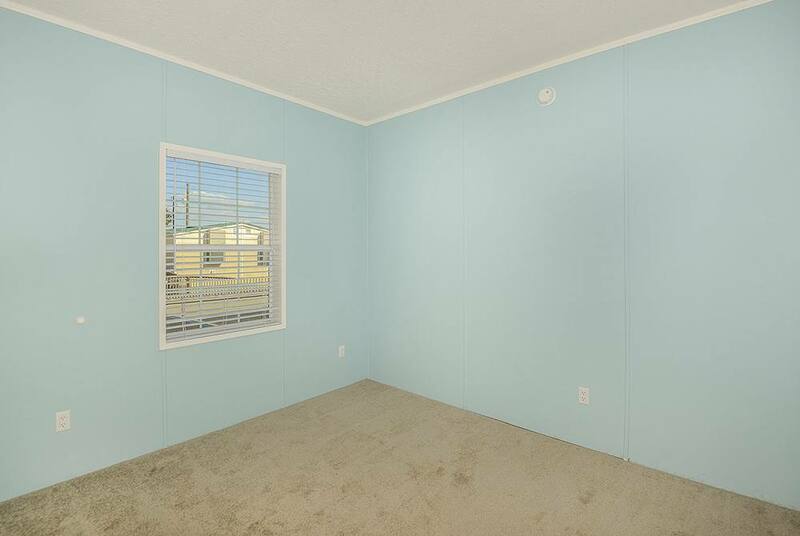 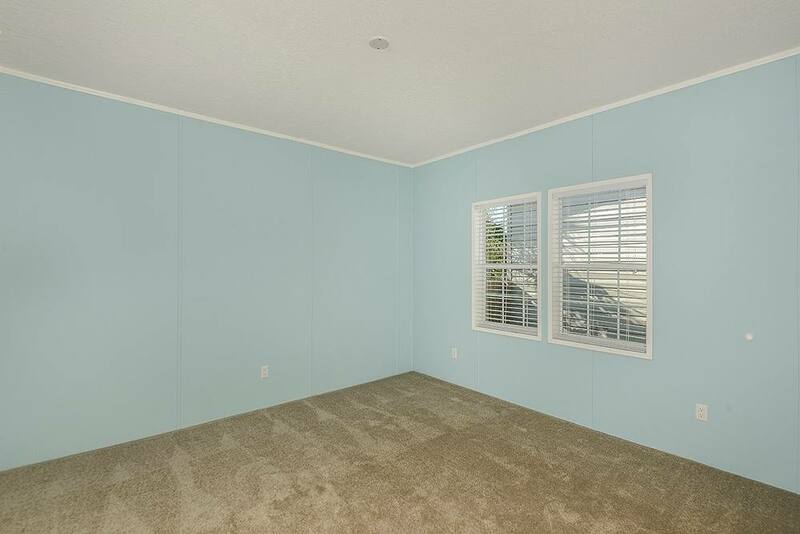 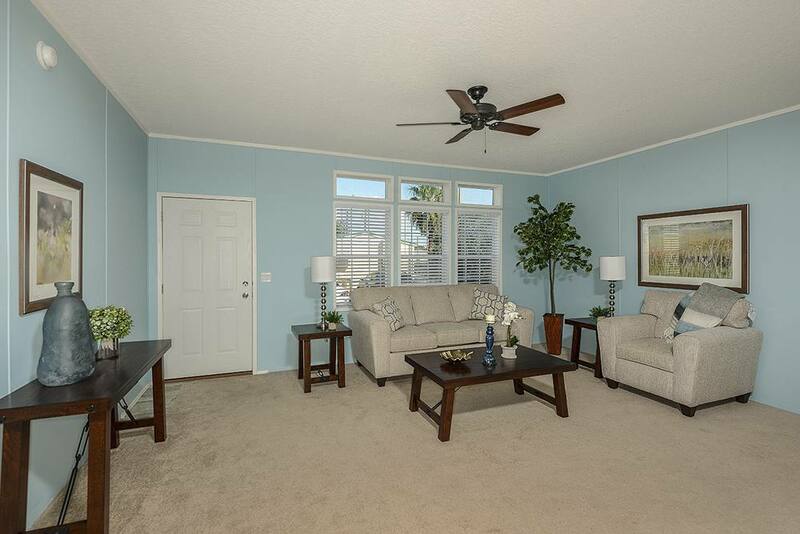 This four bedroom, two-bathroom model is over 1,700 sq. 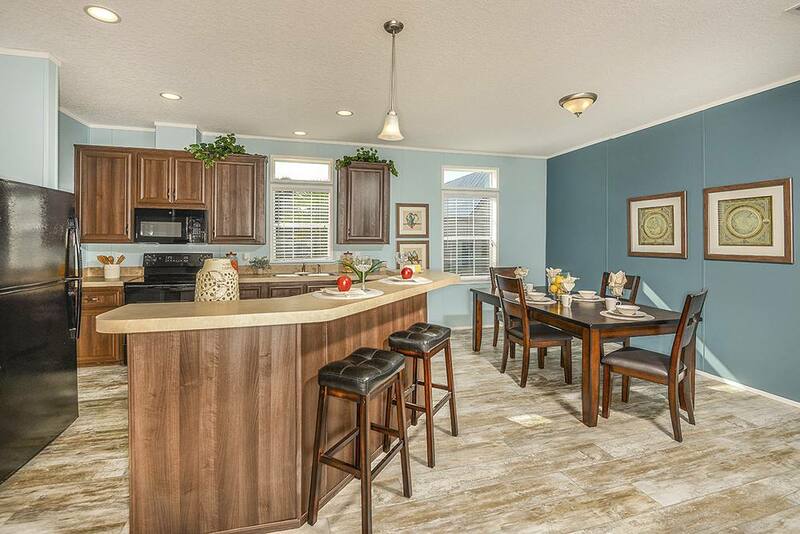 ft. and has an eat-in kitchen with available barstool counter. 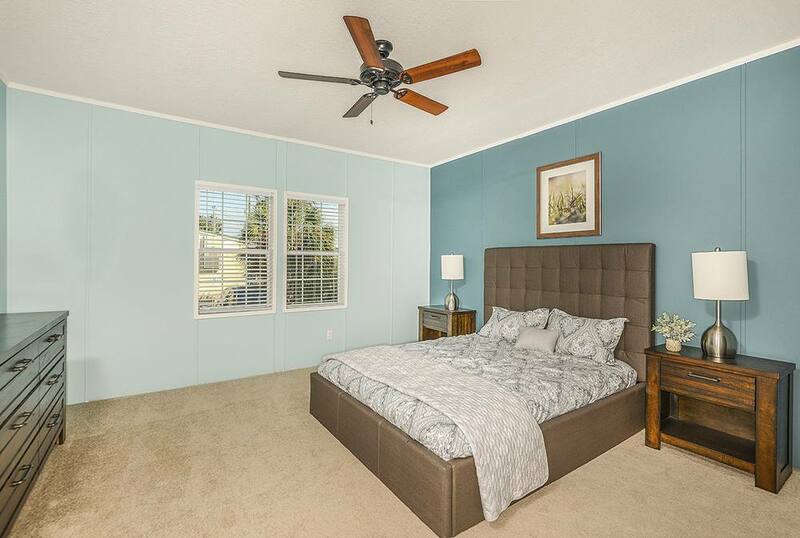 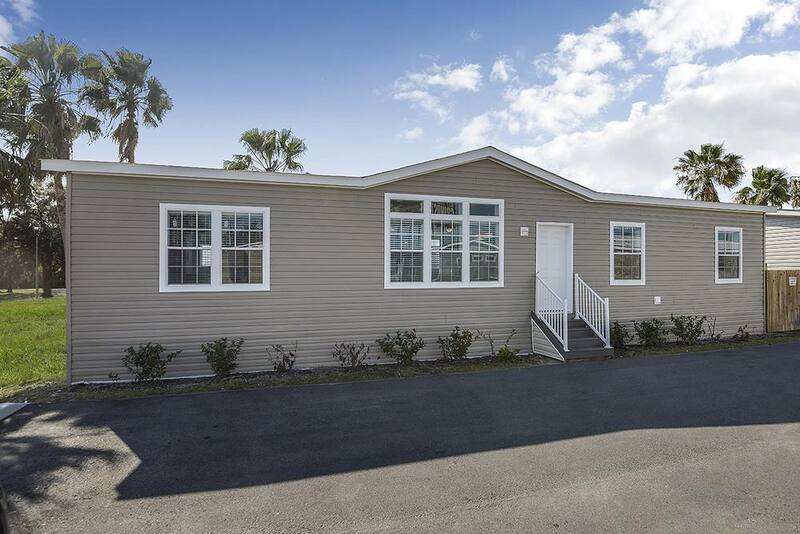 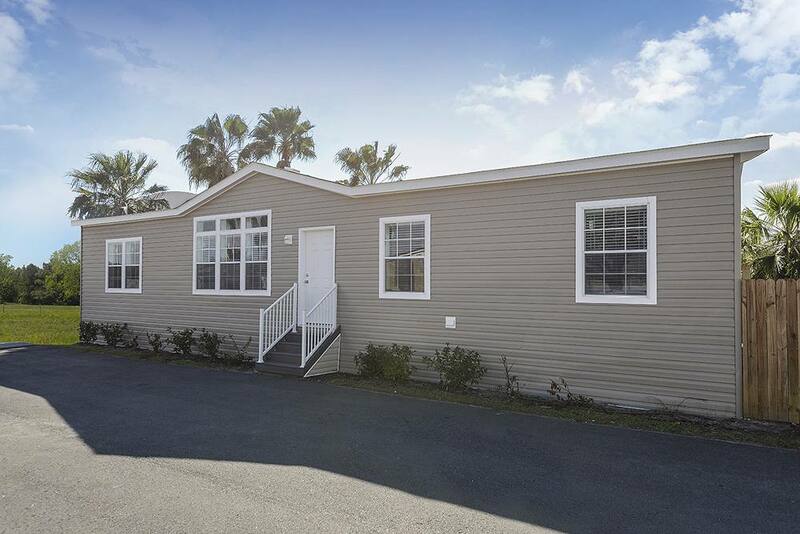 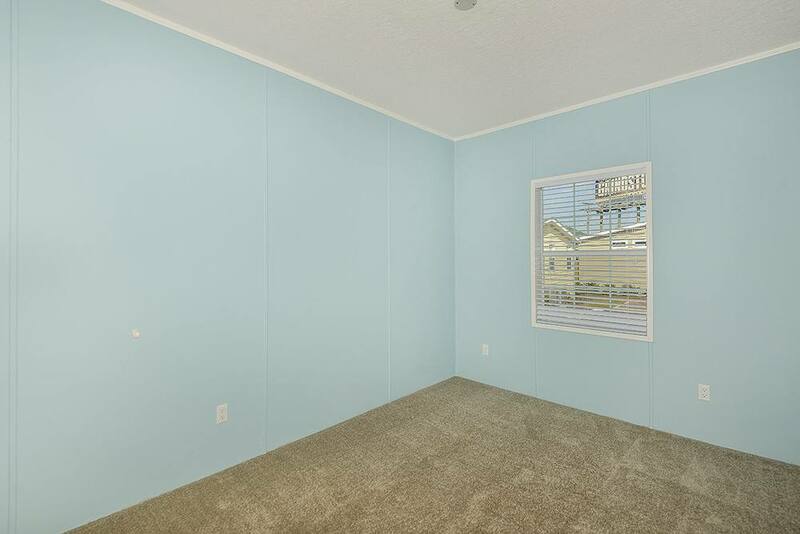 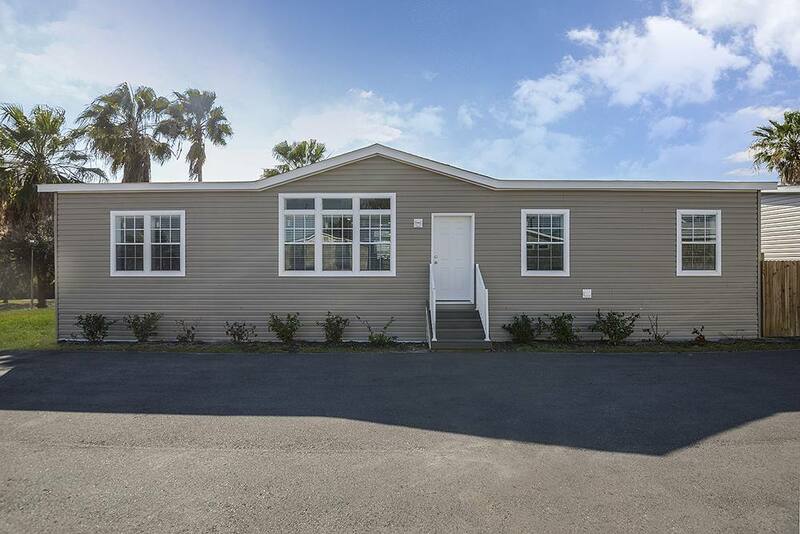 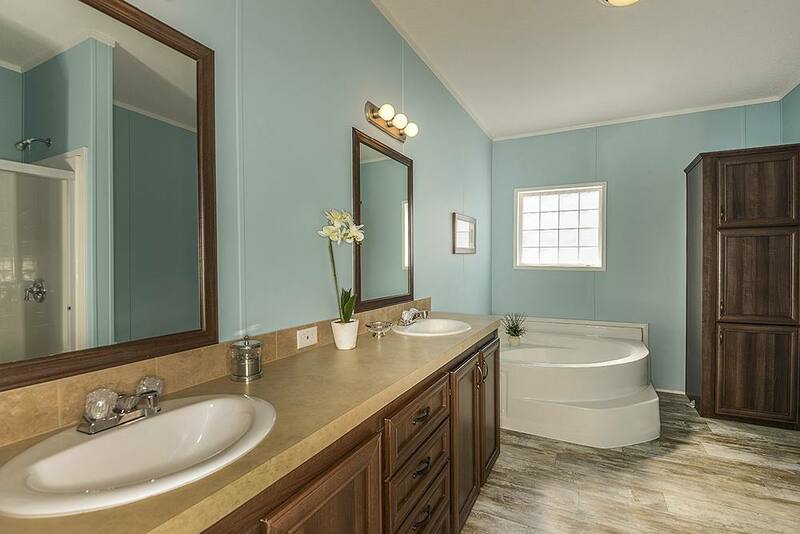 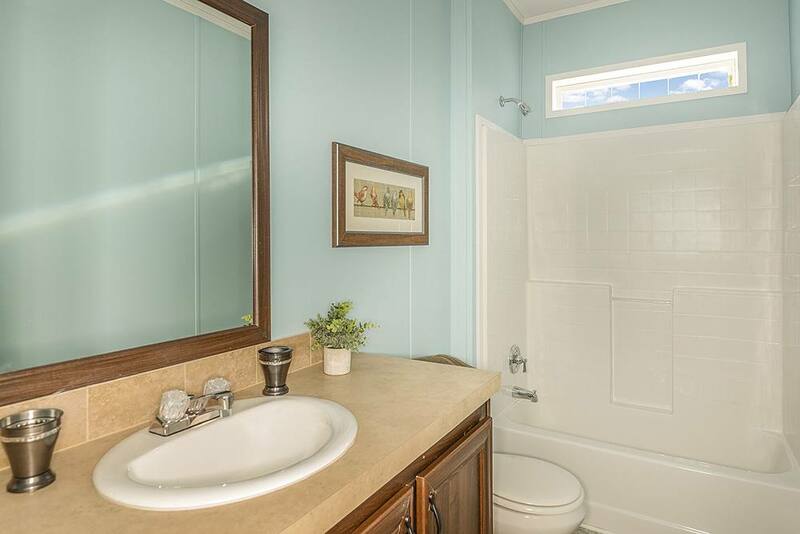 In addition to standard features, optional features added to this Home Include- Volume Ceilings, Upgraded Insulation, Pantry, Upgraded Kitchen Appliances, His and Her Sinks, Broom Closet and much more. 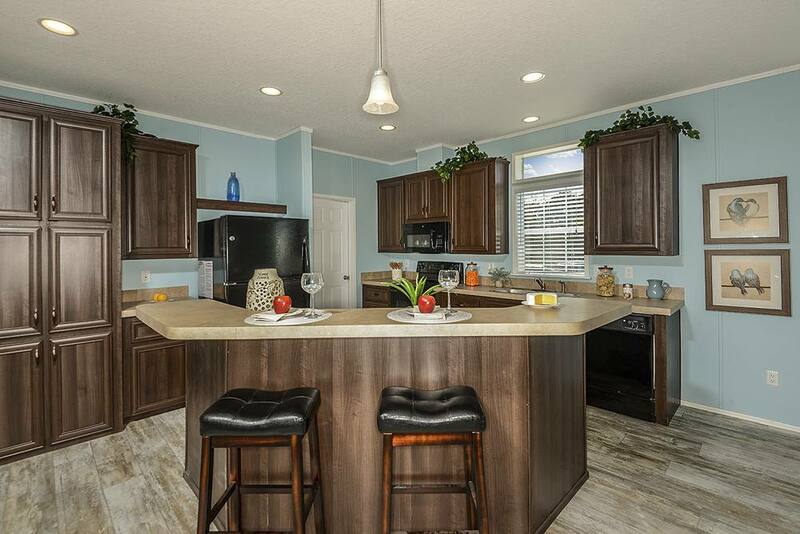 Call us to today to schedule a tour and see how we can customize this model for you and your family!